In every language, in every country, the word “rain” strikes a deep chord in some people – the pluviophiles, people who love the rain and whom the rain loves back. When the skies break down, their hearts lift up. Joie de vivre is what they feel when certain others groan at the same prospect. If you are a pluviophile, you’re in for a field day in Costa Rica because Invierno or the wet season is firing on all cylinders. 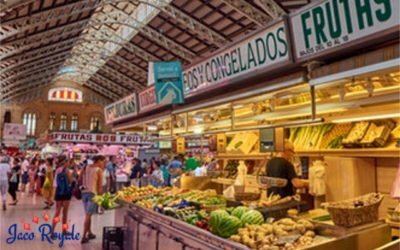 From pelo de gato (misty rain) to aguacero (mud-inducing heavy rain), you have a whole range of experience and vocabulary to master. After a longish dry spell, the rains come as a breather in Costa Rica, which is why Ticos count them as a blessing than a curse. Having escaped the tyrannies of a 9 to 5 job, it’s your time to kick back and relax. Ask for a hammock and nod off till it’s sunset. In some traditions, the rainy season is the right time for our bodies to get some TLC. 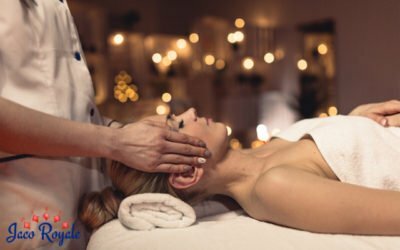 Go for an oil therapy or deep-tissue massage in a nature-inspired spa and get the blood coursing through your veins with renewed zing. Who says you have to stay cooped up indoors? Don your rubber boots and get moving in the rainforests, the giant lungs of the earth. With their dust wiped clean and iridescent young leaves, the forests exude a freshness that is soothing to the spirits. An honest-to-goodness adventurer? 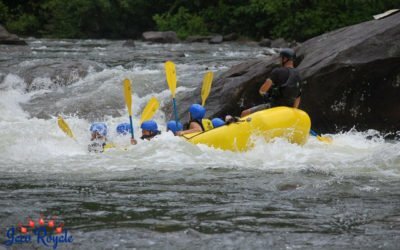 Whet your appetite with whitewater rafting. Based on the conditions, you can go rafting on the Savegre or Naranjo river and battle the rapids amidst breathtaking scenery on both sides of the river. Bring out every trick in your surfing book because the pummeling waves are just right for those who dare. Tube after tube will keep you busy, focused, and all amped up. Remember, the breaks depend entirely on the weather that day. 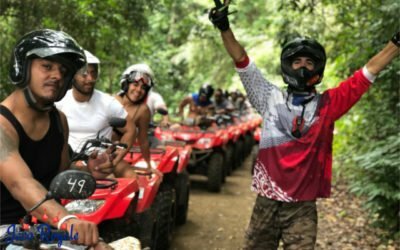 If you ask us, the time is right for some off-road ATV adventure in Costa Rica, but be prepared to get dirty! After vrooming through puddles, splashing mud left and right, you’ll be stopping by sparkling waterfalls where you can have a cleansing dip. A fan of once-in-a-lifetime experiences? Add arribada to your proud list. 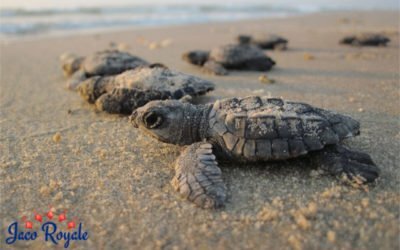 The mass arrival of Olive ridley turtles on the beaches of Guanacaste between the months of June and October is a sight to behold. Their synchronized nesting is one of nature’s marvels. Claim the white beaches of Manuel Antonio for yourself as this usually crowded park of Costa Rica can be blissfully devoid of traffic at this time of the year. 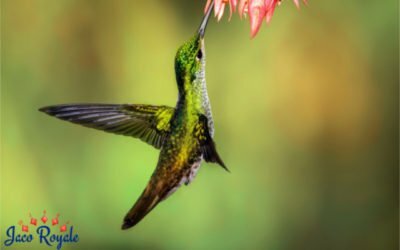 Discover its inhabitants – sloths, squirrel monkeys, fiery-billed aracari, and toucans, among dozens of other species. Got more time to while away? Go whale watching on the Pacific Coast. 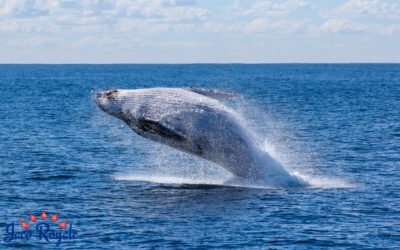 Great whale watching locations include Gulf of Papagayo, Drake Bay to the north of Osa, and Marino Bellano Park, south of San Jose. July to September is a good time to catch a glimpse of whale moms and babies. 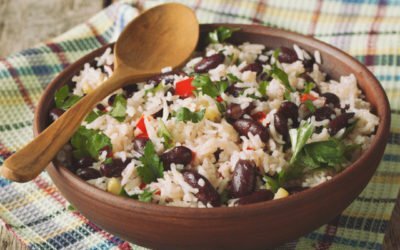 The rains are the perfect excuse to treat yourself to jumbo servings of delectable Tico cuisine, often an ensemble of rice, fish, meat, and vegetables. Ceviche, El Casado, Gallo Pinto, Tamales, not to mention guaro (the local liquor) and lots and lots of fruit juices. 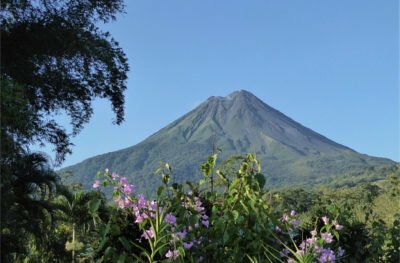 The picture-perfect Arenal Volcano rarely reveals its tapered cone to visitors, but as per some accounts, you could get lucky in the green season, particularly in the early mornings. A few hours later, its head would be back in the clouds. Whether you’re holed up in the mountains or the beach, you will be exposed to numerous bird sounds, routine to Tico ears, but not to your urban ones. Listen to parrots, parakeets, toucans, woodpeckers, and many others call out to their mates with untiring persistence. 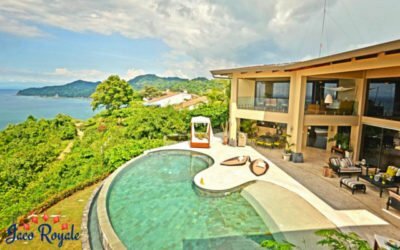 Raining cats and dogs in Costa Rica? 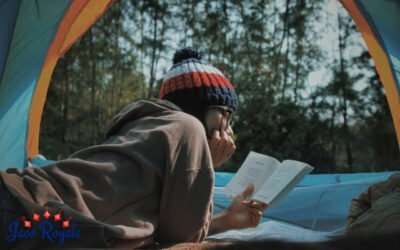 Fish out the book from your luggage, fill your thermos with Merienda (the Costa Rican tea), tuck yourself into a comfy position in the sofa or bed, and surrender to the narrative. Utilize a rainy afternoon for that one chore you can’t avoid: shopping for family and friends. 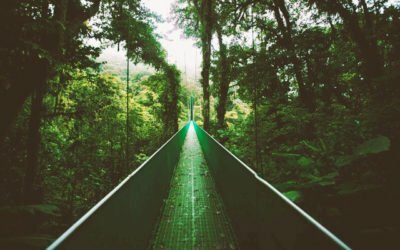 Whether it’s coffee or T-shirts, sarong or handmade trinkets, rum or Lizano Salsa, explore them at leisure at Costa Rica’s numerous souvenir shops. Of course, this isn’t a complete list. 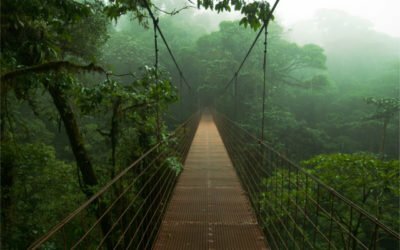 There are many more things to do and enjoy during rain in Costa Rica. This is just a reminder that off-season vacation during the wet season isn’t all gloom and doom. Conversely, it can be the most peaceful, fulfilling, and satisfying time spent in this tropical paradise.